With the lead into the winter spring/ tree planting season I went searching for a list of native Irish trees recently. Fair to say I was left extremely disappointed by what I could find. There are many lists of trees available. On many [state involved] websites I found it extremely difficult to find any details at all. Some showed up but the pages were down or the site ‘suspended’. On others the details were so inaccurate [botanically], or the advice that came with was merely illogic horticulturally. One in fact noting that the Alnus was suitable for growing in a container, others simply a list. I came up with what I can only describe as the most definitive list of native Irish trees that I have ever seen. That said, I don’t believe I am missing any ? Before you go any further… I have excluded as best I can what may better be described as a shrub. I have also chosen to list the trees alphabetically by their botanical names rather than their often variant common titles. If you are thinking of going native Irish this season have a quick read first… you might just change our mind 😉 but I hope you dont. [betulaceae] the commn alder. This deciduous tree can grow up to 25 metres tall and 10 metres wide. 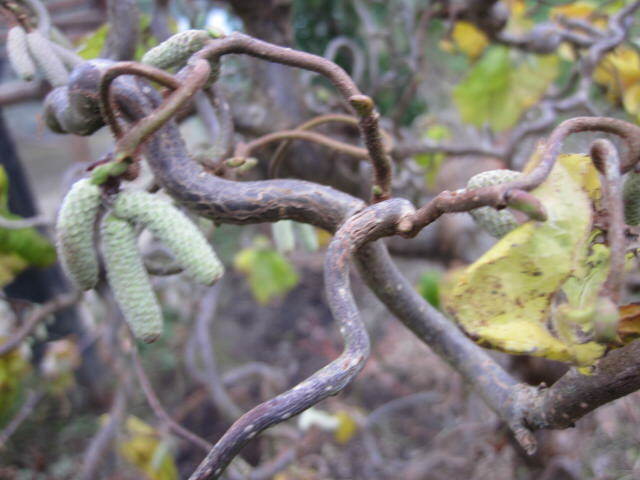 It has dark green leaves and produces clustered catkins in winter and ovoid fruit in summer. 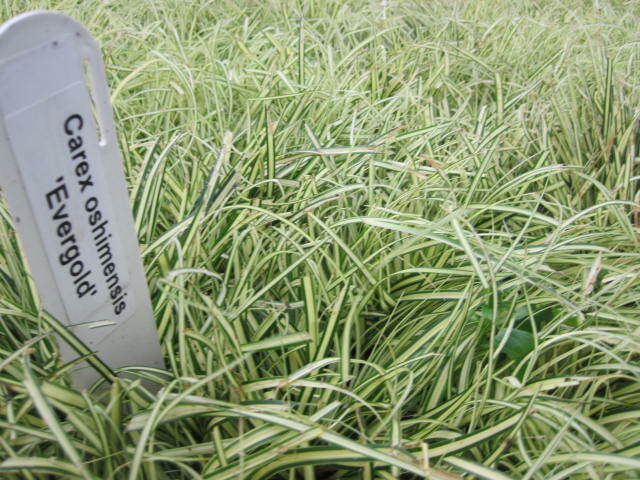 It grows quite well in poor soil and wet lands. 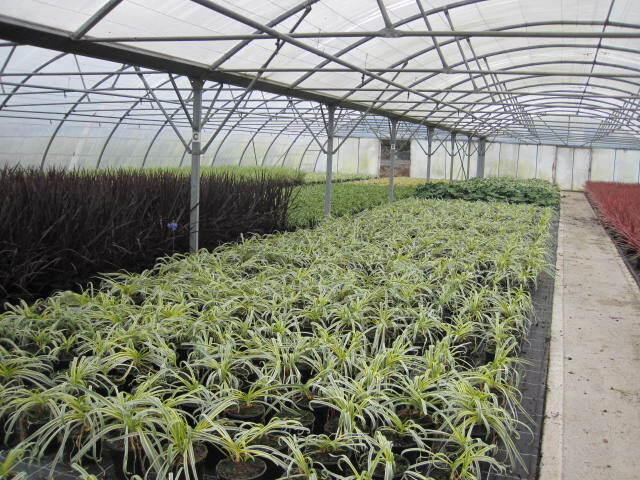 Easily propagated by seed or hardwood cuttings. I always remember this one for its use in farmland shelter belts. [ericaceae] This evergreen beauty is a big shrub, if it is to be considered so, growing up to be considered so. It can grow up to 8m in height and width. For me it is the reddy peeling bark [kind of eucalyptus like…] that does it for me. Throw in a mass cluster of white flowers in autumn and some red fruits [not to be eaten!!]. Great in a mixed woodland or a specimen. Love it. That said, I’ve rarely seen it on a request list. [betulaceae] there are 2 native birches in this list. Another catkin grower, produced seperately, these fellows are most famed for their white/ silver bark and their small leafed autumn foliage. 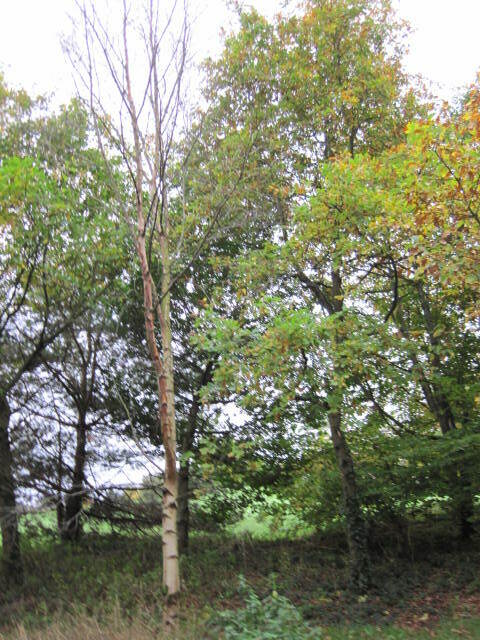 The Betula pendula [silver birch] can grow up to 25 metres tall and 10 metres wide whilst the Betula pubescens [downy birch] can grow to 20 metres tall and 10 metres wide. [betulaceae] there are many cultivars of the avellana variety. 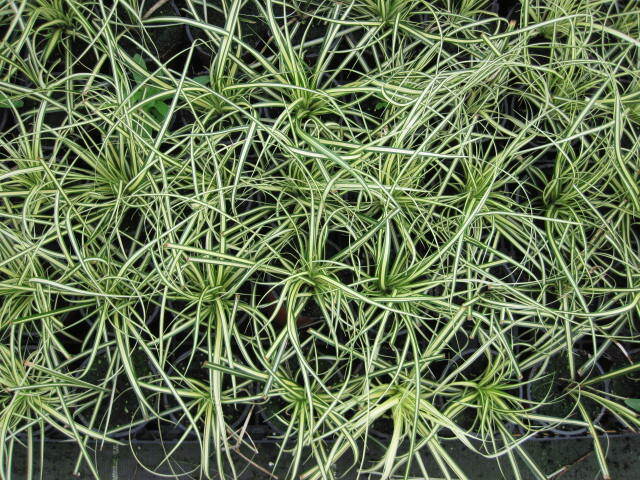 Probably most famed is the C. avellana ‘Contorta’. But they are not to be confused. And one should pay particular attention to the last part of the name, not only here, but with all trees. You have been warned!! Generally speaking the C. avellana’s can grow up to 5 metres tall and wide. Obviously they are most famed for their edible nuts and their yellow and very beautiful winter catkins. [rosaceae] that rose family….once again, pinky white flowers borne in late spring adorn this thorny tree,that are followed by dark glossy red fruits; the seeds of which will cause some stomach upset if ingested. Whilst it is more often grown as a hedge [scioch] and wuite suitable for that, as a tree it will grow to 10 metres tall and eight metres wide. One of these most resiliant trees I have ever met and an absolute must for any garden that is seeking to attract nature. For logic reasons, they’re not a gardeners favourite for a planting nor puning – but I love them. [aquifoliaceae] this fellow make the list of trees but really is more of a shrub or bush, to you and me that is. 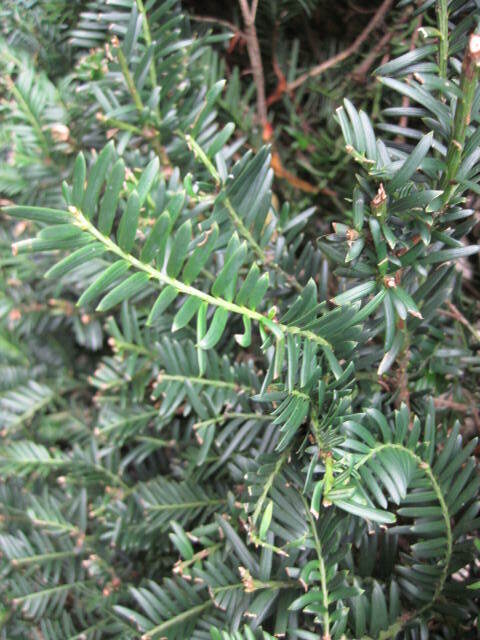 A more obvious member of the evergreens, its dark green prickly leaves grow to about 10cm, its red berries produced in winter are followed by spring to summer flowers. It can grow up to 25 metres tall and 8 metres wide. Not the prettiest of the holly family… but great for wildlife. [rosaceae] another member of the rose family, you can gather therefore its most promnent features are its fragrant cup shaped flowers, in ths case pinky white produced in spring. The flowers are followed by, of course, its red fruits. Often thorned this quite susceptable beauty can grow to 9 metres tall and 7 metres wide. [pinaceae] with its greyish crackily blue bark at the bottom and a more reddish bark at the top. This pine really [in my opinion isn’t, in my opinion, the prettiest fellow in the book at all. The male ‘cones’ appear like catkins [tiny slim soft pendulums] the females of the pine family are more cone-like, are green conical, 6cm long approximately and can take 2 – 3 years to ripen to a red brown finish. In height up to 30 metres tall and to a width of about 8 metres. [salicaceae] One of the fastest growing upright looking trees I have ever met. The small diamond leaf, spring catkin producing tree [green for the female and red/ grey for the male] has one of the most vigorous root systems I know of. It also grows up to 20 metres tall and 10 metres wide. This is another that I remember famed for its use in shelter belts in farmlands. [rosaceae] Once again there are 2 in this block. We’ve all seen a cherry tree at some stage or other…. The Prunus padus [or bird cherry] produces white fragrant flowers in spring followed by black fruits. The difference between this and any other variety of cherry…. this one can grow up to 15 metres in height and 10 metres in width. Like most natives, not exactly one for grandma’s 2 bed town house. The second is the one I would be more familiar with, the Prunus avium or commonly called wild cherry. 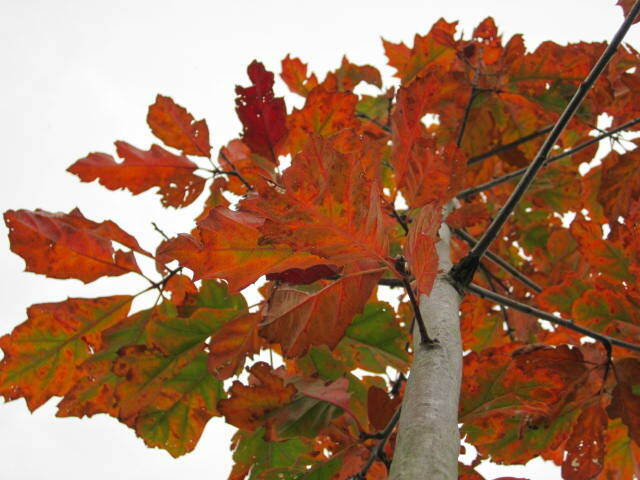 I prefer this for its glowing red bark, its white flowers followed by its more coloured red fruits. Once again however it can grow to 20 metres tall and 10 metres wide. [fagaceae] Two oaks enter the native Irish category and here we’ve really hit big boy territory. The Quercus patraea [sessile oak] can grow up to 30 metres tall and 25 metres wide. 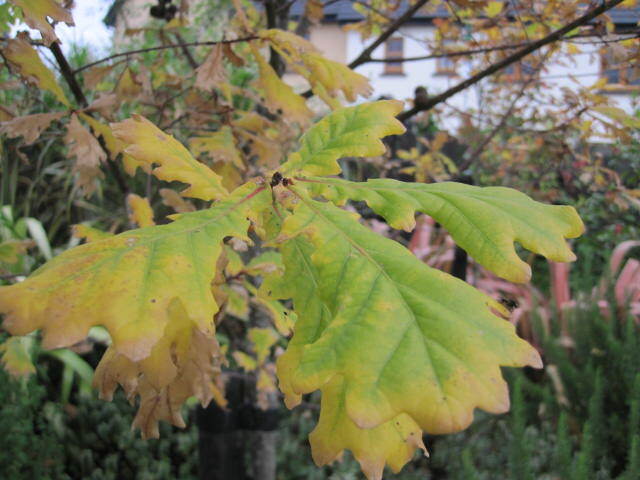 Whilst the Quercus robur [common oak] can grow up to 35 metres tall and 25 metres tall. 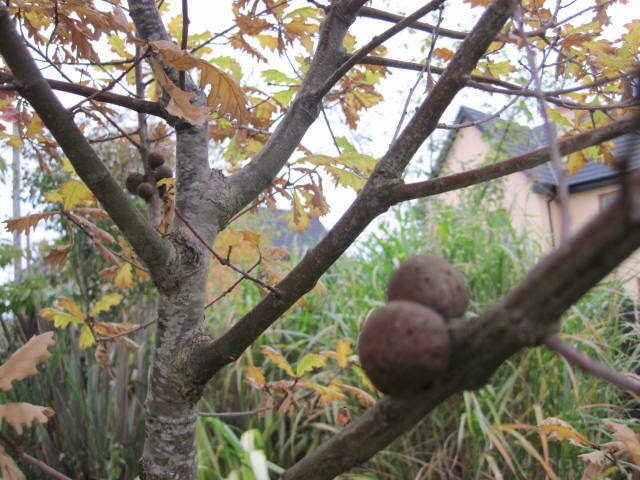 In general and as most already know,the oaks are famed for its acorns, the fruit it produces. But I love knowing the fact that its minute male and female flowers are produced seperately but on the same plant usually around late spring. The males then follow in catkins whilst the females follow in the form of a cluster of flowers on a central stem [raceme]. Then follows what we know as the acorn [fruit]. 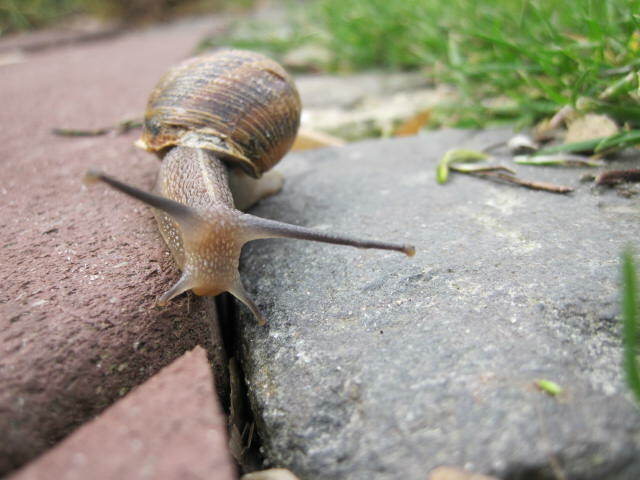 In my opinion – these guys will grow just about anywhere. 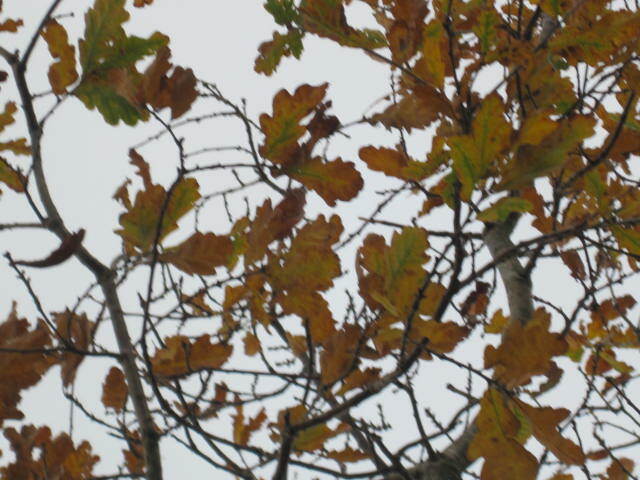 I also love their foliage in autum. [salicaceae] a genus of around 300 species, the willow in my book holds so many personal memories from baby baskets to simply getting the back of my legs whipped as a nipper by my friends! 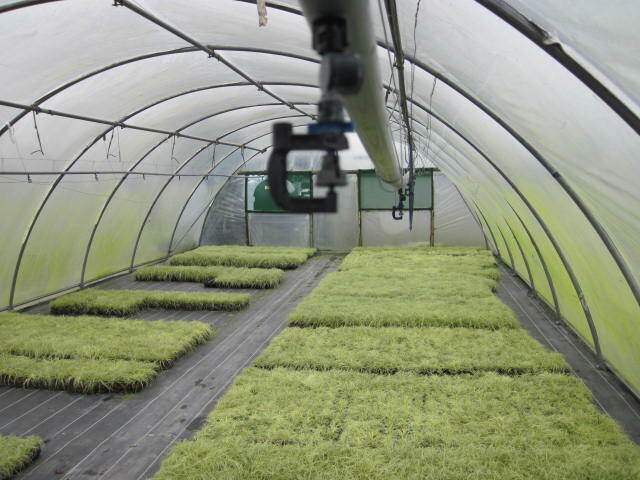 To horticulture…. a deciduous tree that grows in almost any condition but much famed for that near excesses of water. 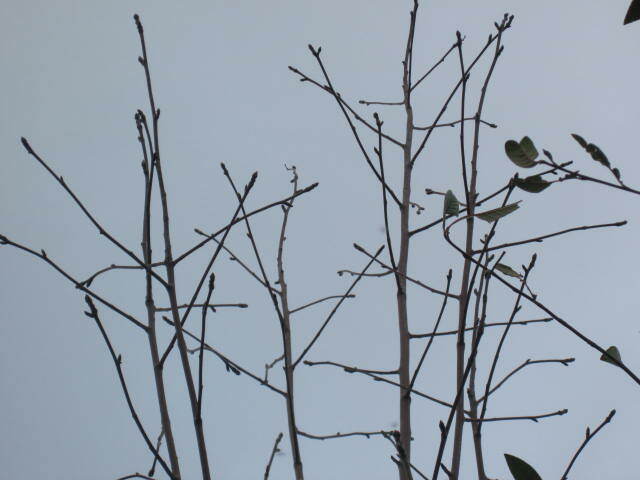 Its greatest asset, after its stem [for me] is it silhouette through the winter sun – or its form and its smooth, soft catkins that grow upright. Famed in its weeping format… once again be careful the variety that is chosen. Too many varieties to be extremely specific. [rosaceae] thats right, another of the rose family and 2 of to the group…. who’s more than just a pretty face?!! The Sorbus is a great producer of late spring flowers, in clusters that are followed by amazingly spherical fruits – not to be eaten by the way! The Sorbus aucuparia [rowan or mountain ash] foliage is almost identical in layout to that of the rose [yes valentines etc as you know it] but these grow to about 8″ long. It grows to 15 metres tall and 7 metres wide. Its fruits are reddy orange in colour. 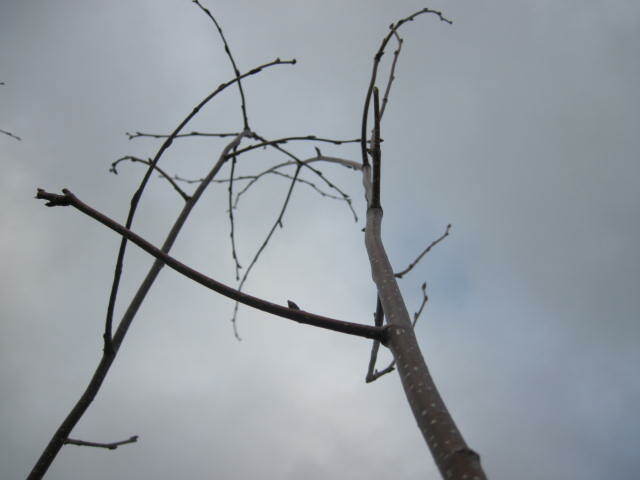 The Sorbus aria [whitebeam] – now heres a totally new equation – yet still related. 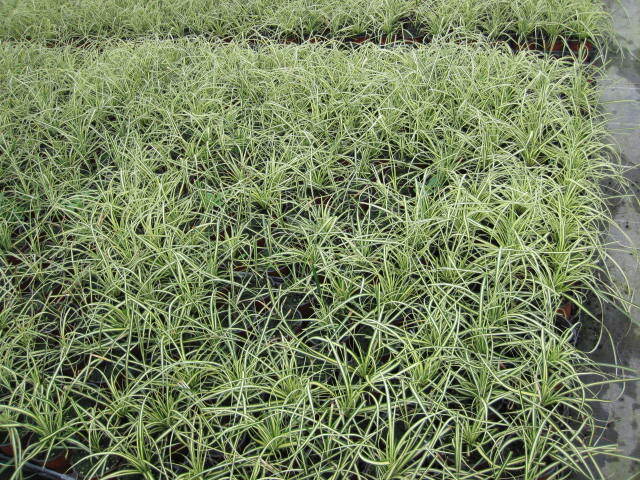 Its leaves are round and silvery hairy on the base. It produces white flowers in spring and then produces dark red berries just after. This chappy also grows up to 25 metres tall and 10 metres wide. [taxaceae] an evergreen shrub on the poisonous [all parts except the arils are toxic if ingested] and the conifer list, this chappie kind of also hits the I don’t know whether I’m a tree or a shrub/ bush list. That said the reddish flaky bark is stunning when it is grown for that. 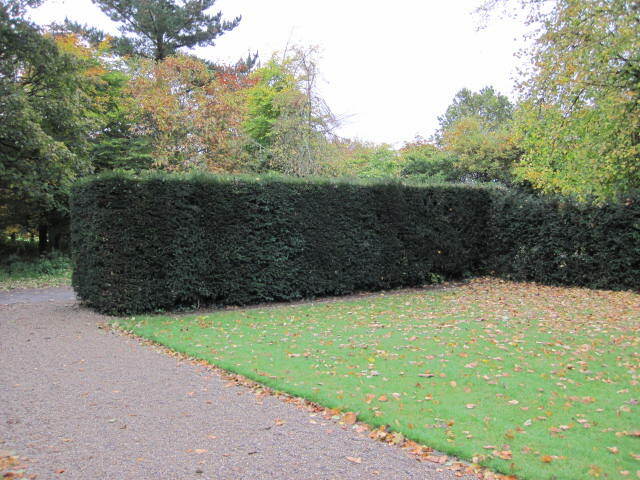 The alternate is of course that it is kept as a hedge. 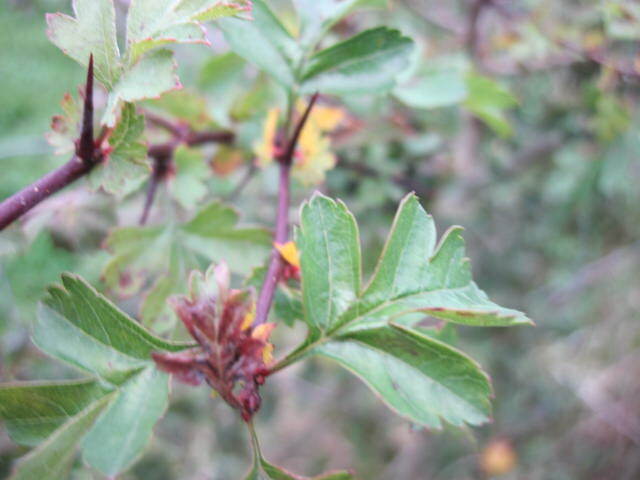 It has dark green matt leaves, produces yellow [male] cones in spring and its fruits are green surround by red [arils]. It can grow up to 20 metres tall and 10 metres wide. [ulmaceae] Now here’s one thats a toughie. This species suffered its own variation of the plague when Dutch Elm disease hit and almost wiped an entire species. As a result, you wont see too many of these guys around. No way hosé!! To the spring red flowering tree that is the U. glabra – that is followed by the production of winged green fruit; it is deciduous, its leaves grow up to 15cm long and turn a delightful yellow in autumn. It can by the way reach a height of 40 metres tall and 8 metres wide. Give one of them to your mother in law as a gift!! 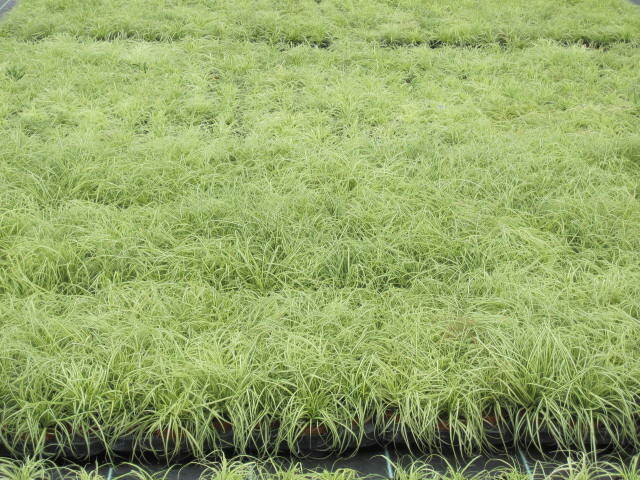 The Carex or sedge plant [cyperaceae] is a genus of over 1,500 species. They are mostly evergreen, at least those that I am most familiar with, although there are some that are deciduous and they are grown mainly for their foliage. 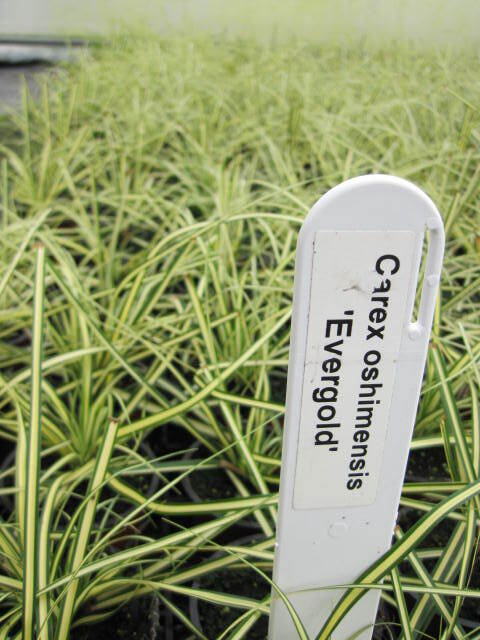 The member of the Carex family that I am chosing to profile is the Carex oshimensis ‘Evergold’. It’s an amazing plant. The first time I grew these I had them in hanging baskets as I had bought them very young. When they grew a bit more I planted them straight into the garden and the following year I divided them andgave them them away. To that point it is that ease of propagation that I love about them the most. They can of course be grown by seed. To divide…. wait until you have a decent sized clump; dig up; and split it apart either by teasing [like unravelling knotted hair….] or with two garden forks back to back. Drive them in and push in opposite directions. 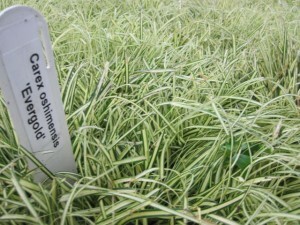 Carex oshimensis can often be confused with its relation, that of C. morrowii. A green/ gold and white[ish] striped leaves it an grow up to 12″ tall. 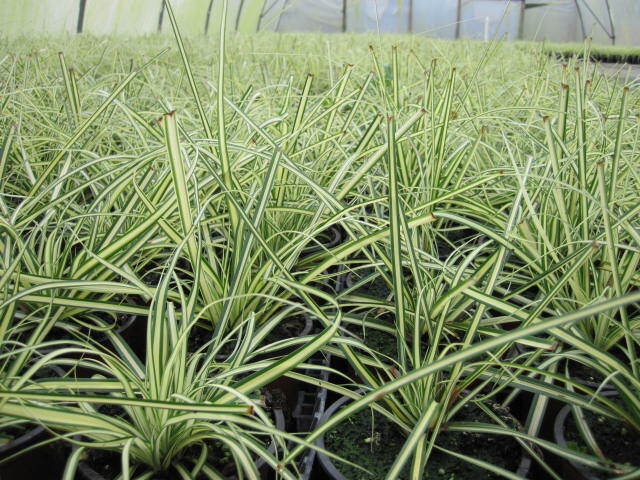 The reason I like this plant so much…. 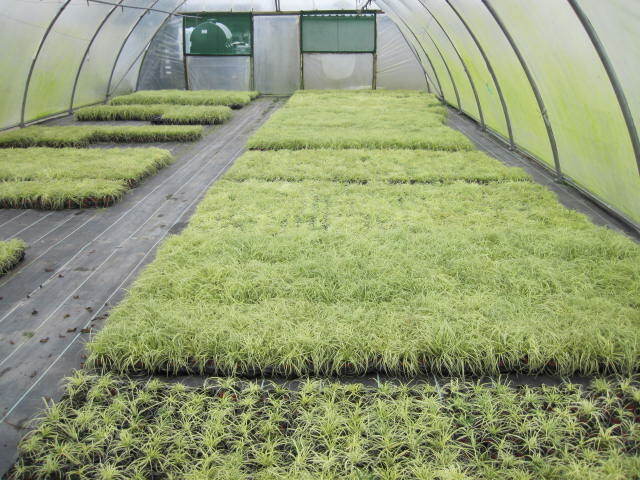 it’s great in containers, as underplanting with other grasses, in borders or on its own…. Can you imagine if every house in Ireland planted just one tree, how beautiful would this country look…. Sidetracking slightly, Jane Powers who does the Irish Times garden column, this weekend wrote about the beauty of autumn colour. A great read. Bulaidh bós Jane. 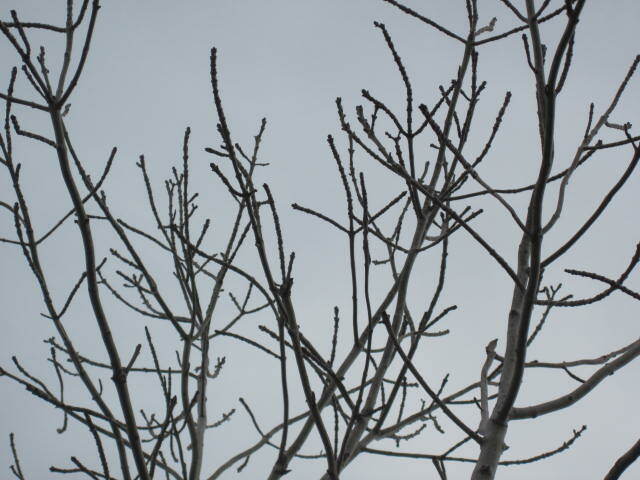 But its not until, maybe, one sees a tree in its finest splendour through a season that one thinks…. well maybe I would like one of those. And with that in mind tree planting season is almost upon us…. Now is the time to decide that you would like. As a by the way…. 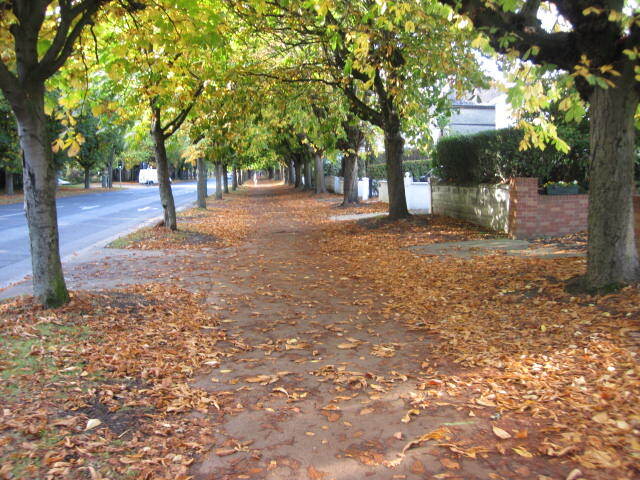 autumn colour is brought about by a build up in sugars from warm temperatures during the day and then a cold night where the sugars are held in the leaf. 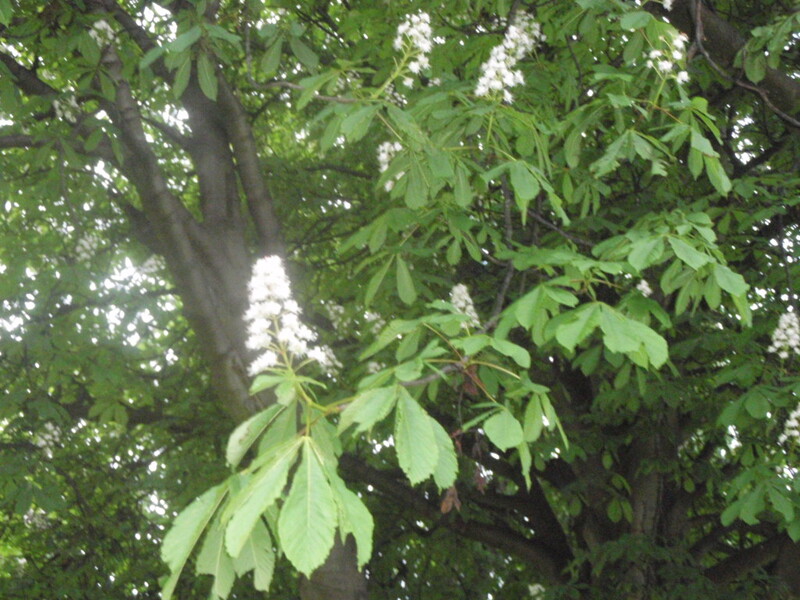 The Aesculus [Hippocastanaceae] or horse chestnut tree is an absolute all time favourite of mine. I don’t know how many years I spent hanging out of them or trying to harvest the conkers from them… 😉 Love it. A genus of about 15 species, these are the ultimate in examples of palmate [hand like leaves]. Do be extremely careful if/ when deciding to plant one of these as they grow extremely large. The most common variety for example [that I know] is the Aesculus hippocastanum which can grow to 80 feet tall, its leaflets 12″ long and its flowers [spring – early summer] up to 13″ tall. Don’t say I haven’t warned you regarding the space. These guys really are in the large but also the ‘greats’ category.